An insightful essay by the curator of the Hallmark Collection into the cultural and historical milieu of the late 1950s. 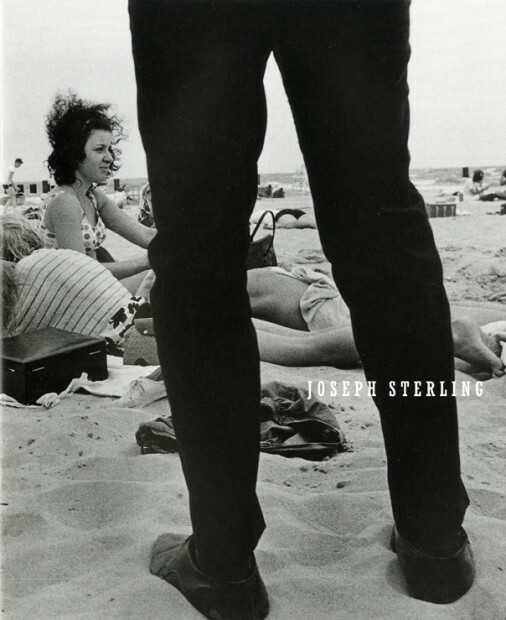 Sterling illustrates this period as a photo-documentary that was his master’s thesis at the Institute of Design. Essay by Keith Davis. Soft cover, 10 3/8 x 8 1/2 inches, 32 pages, 24 illus.